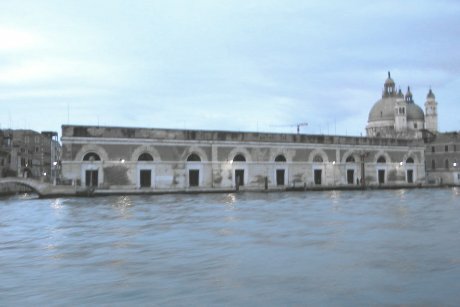 These are the ancient stores which the Venetian Republic used for the packing of salt, one of its most flourishing trades. Their use has varied over the years, and they were recently put forward as the site of a swimming pool. At present they are used by a sailing and canoeing club.